Book your fall getaway now at Ski Town Condos. 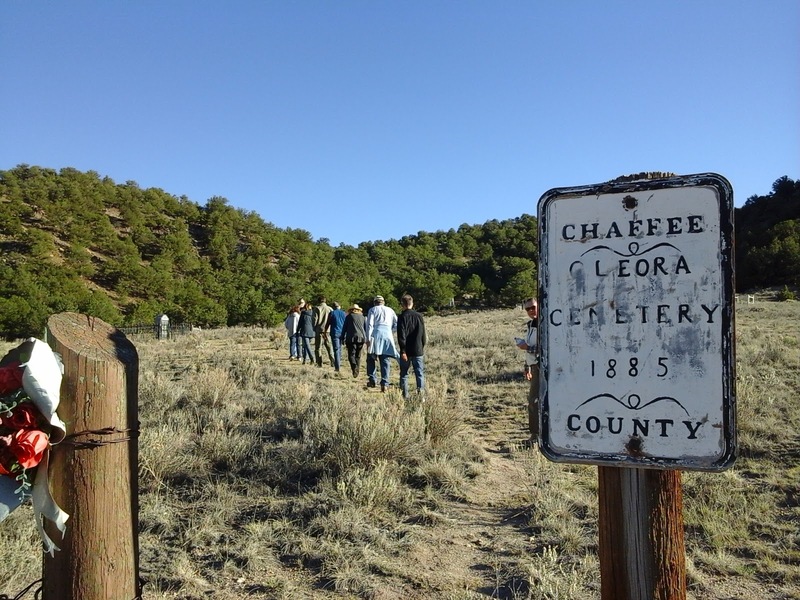 Explore the history of the area around Ski Town Condos with Salida Walking Tours. 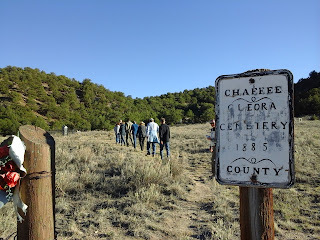 For October, I recommend the Cleora Cemetery Tour, established in 1885. 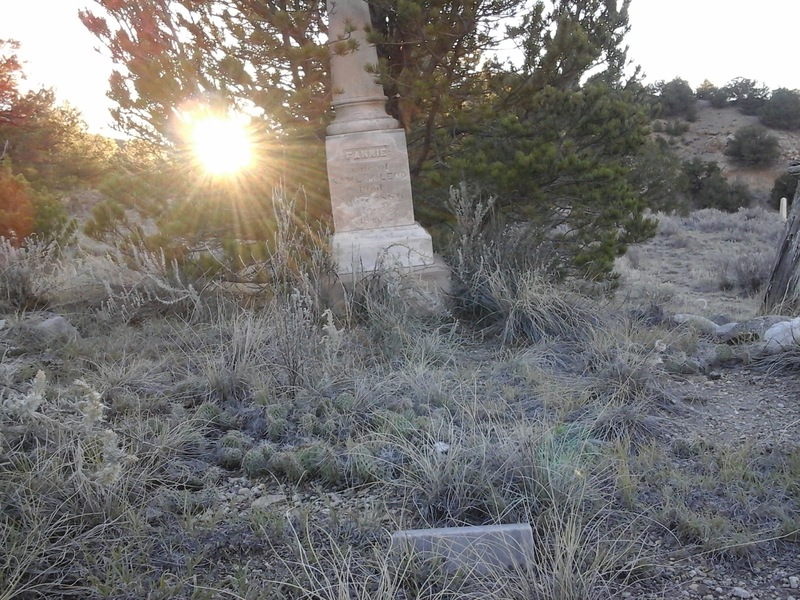 On the National Register of Historic Places, Cleora Cemetery was a genuine boot hill burial ground. Boot Hill is the name for any number of cemeteries, chiefly in the American West. During the 19th century it was a common name for the burial grounds of gunfighters, or those who "died with their boots on" (i.e., violently).